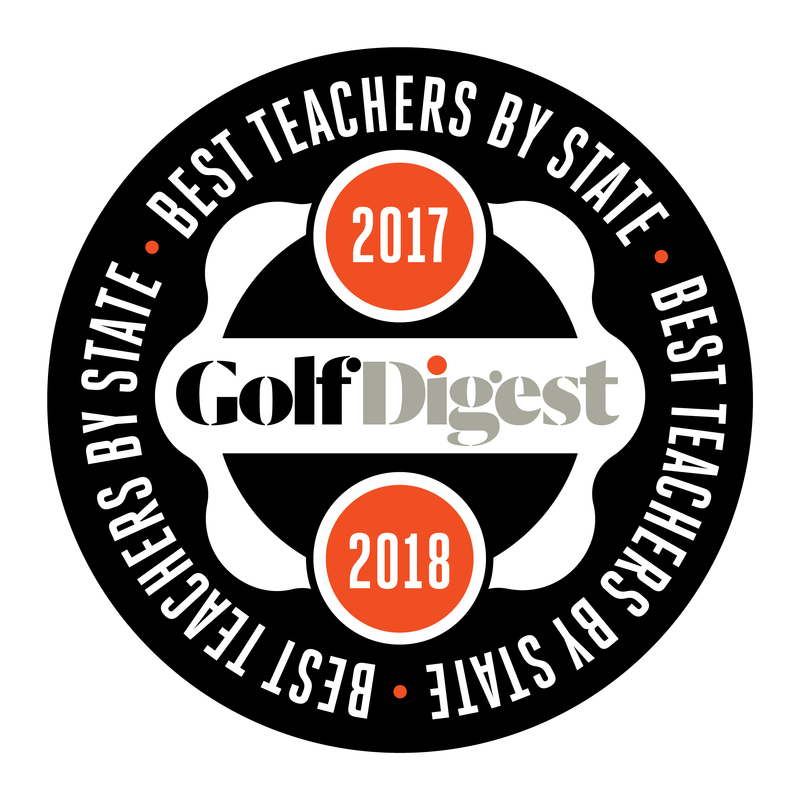 Campers of all skill & development levels are sure to have a blast with US Kids Golf Master Kids Teacher & Golf Digest Best Young Instructor in America and Best in State honoree Coach Leighann Albaugh’s trademark curriculum! 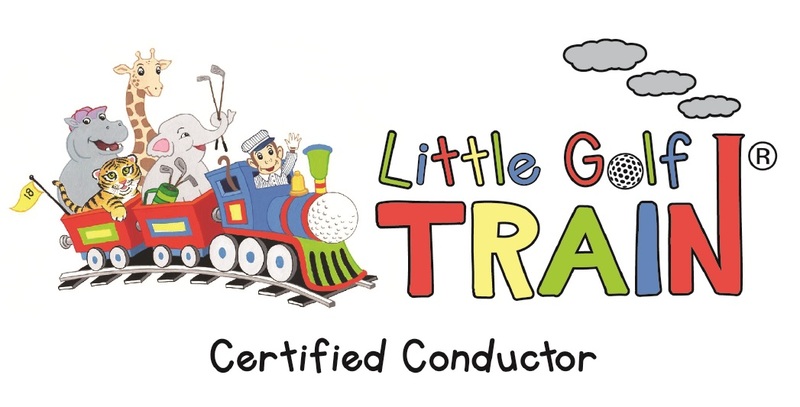 Coach Leighann’s camps are big on ‘experiential knowledge’ using whimsical engaging games to coach & reinforce sound fundamentals, motor development/sport-performance and life skills. Campers will also spend time on-course learning how to play the game where it’s played! All programs feature a 6:1 student teacher ratio and no two weeks are exactly the same! Campers are exposed to the FUNdamentals of golf including putting, chipping, full swing technique through fun and engaging game s, drills and activities. In addition, campers have the opportunity to test their new skills on the course! Coach Leighann’s high energy team includes members of the Magnolia Green Professional Golf Staff and Professional Golf Management Interns. We believe in providing a high quality fun, safe & rewarding for our campers. All staff members undergo a rigorous training program, are CPR certified and have passed background checks. CLICK HERE for Medical Release Form – Mandatory prior to participation in all camp programming. Get ‘in the swing of things’ and ready for the 2019 season! Campers are exposed to the FUNdamentals of golf including putting, chipping and full swing technique through fun and engaging games, drills and activities. In addition, campers have the opportunity to test their new skills on the course! Spring Break Campers receive a hat, prizes, favors & snacks daily. Special pricing available for multiple child camper families. The FUN goes all day! Campers are exposed to the FUNdamentals of golf including putting, chipping and full swing technique through fun and engaging games, drills and activities. 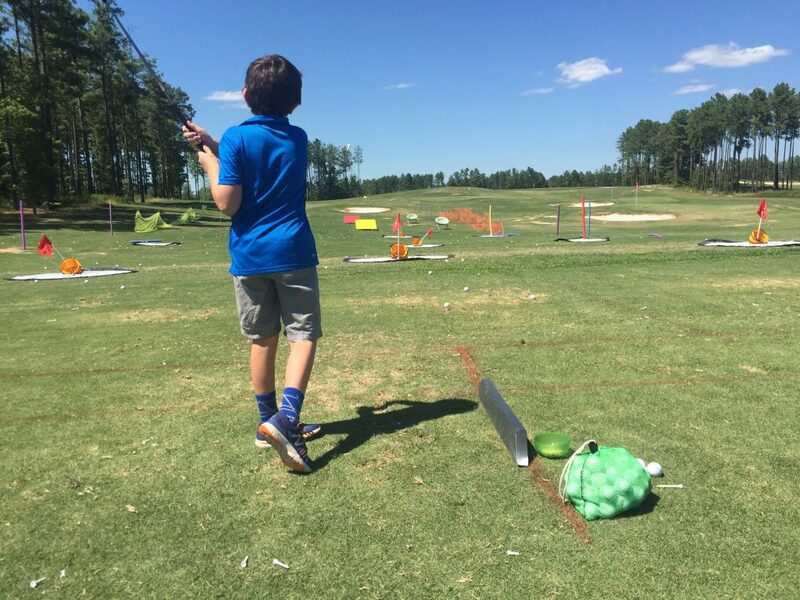 Full Day campers have additional daily opportunities to test their new skills on the course! Campers receive a collared camp shirt, hat, prizes & favors as well as lunch & snacks daily. Special pricing available for campers attending multiple weeks or multiple child camper families. 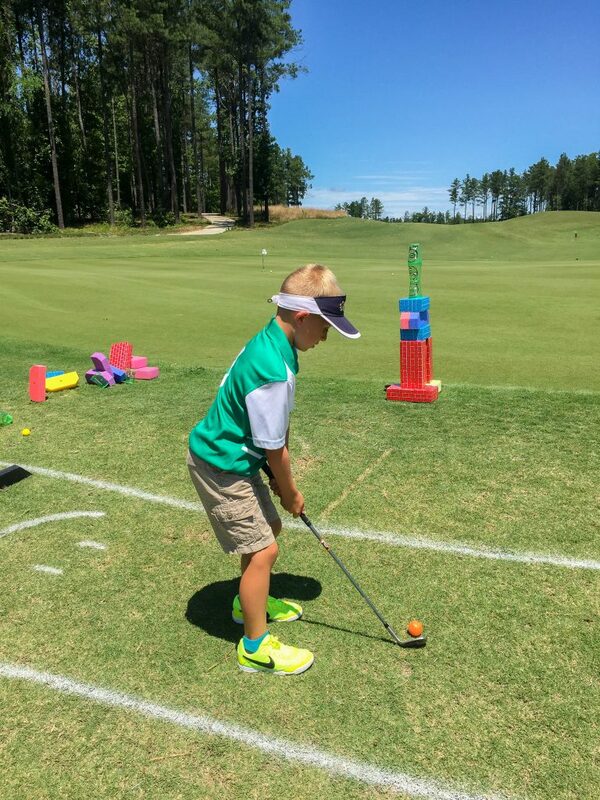 Just the right amount of time to introduce the golf camp experience to your youngster. Campers are exposed to the FUNdamentals of golf including putting, chipping and full swing technique through fun and engaging games, drills and activities. In addition, campers have the opportunity to test their new skills on the course! Half Day Campers receive a shirt, hat, prizes, favors & snacks daily. Special pricing available for campers attending multiple weeks or multiple child camper families. The High School Prep camp is designed for junior golfers ages 12-17, who are getting ready for their high school tryouts or improve and get ready for the high school season. The focus of the camp is to improve the golfer’s skill set, allowing them a greater opportunity of making their High School team and/or being more competitive in tournaments. 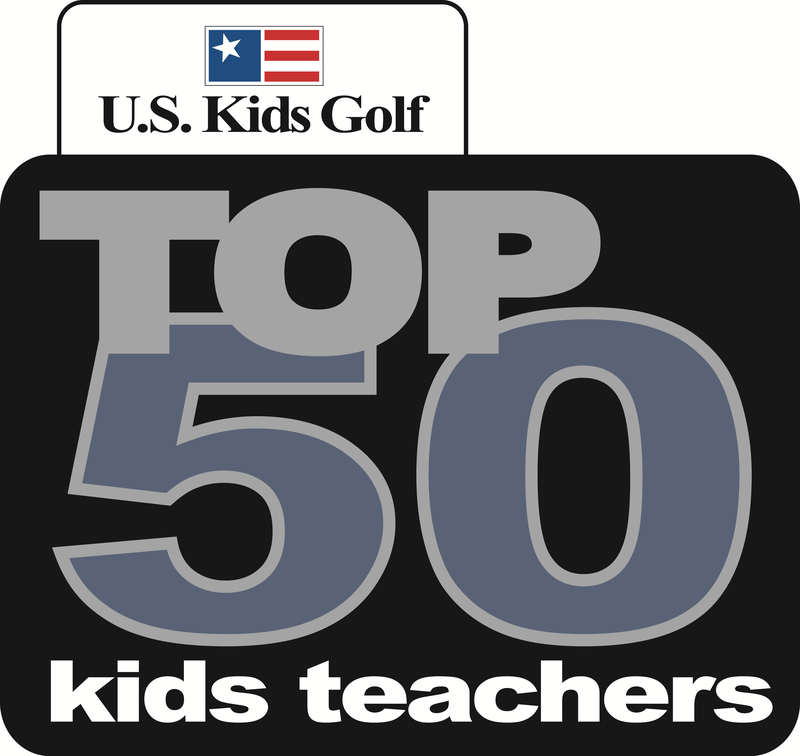 The week-long experience focuses on creating the tools necessary for each student to score better on the golf course, where it matters most. Q: What is the Student:Teacher ratio? Q: What do the kids DO at camp? Q: Can my child attend if they have never played before? A: ABSOLUTLEY! Camp is all about exposing kids to the game and honing their skills! The beautiful thing about golf is that players of varying abilities can practice side by side. Q: What happens when it rains? Inclement weather? A: Inclement weather wise, I have a plethora of fun indoor golf related activities. We do NOT watch movies! 🙂 The fun happens rain or shine in our Academy Building where we keep the kids active, involved & engaged the entire time! Q: My child has a life-threatening allergy to tree nuts and must have an EpiPen on hand at all times. Are you or the staff trained to use an EpiPen? How do you handle medication drop-off and storage since one will be needed during the camp? What is the camp’s policy on snacks/outside food etc.? Q: Are golf clubs provided by the club during camp? A: Yup! You only need to provide the kid wearing sneakers and appropriate clothing (warm/layered). We have everything else! Q: Are you nearing capacity for the camp registrations? Just trying to gauge how quickly we need to register. A: Space per camp week is limited. To ensure you get your first camp week choice it is always a good idea to sign up early. You can quickly and securely book a lesson online. It's easy and a convenient way to work with your schedule.